Posted by Carole Lynne in All About Spirit, Feeling Better, Love, nature, practical action, Spiritual Education. You are in charge of your life and when you get to a certain age, you will notice that there are those who can hardly move and those who move like people twenty years younger. In most cases, our own behavior influences our abilities to use our minds and bodies as we get older. Obviously in some circumstances, those who cannot move have been in an accident or have another disability that makes movement difficult. But the disabled also have the opportunity to improve themselves and many work incredibly hard at it! If we want to leave this earth in the highest consciousness possible, we need to make spiritual development part of our daily work. Yes, there is alot to do to keep physically, mentally and spiritually fit, but it is worth it. All of us have to make choices to stop doing all the things that are not really important, and focus on our well-being. 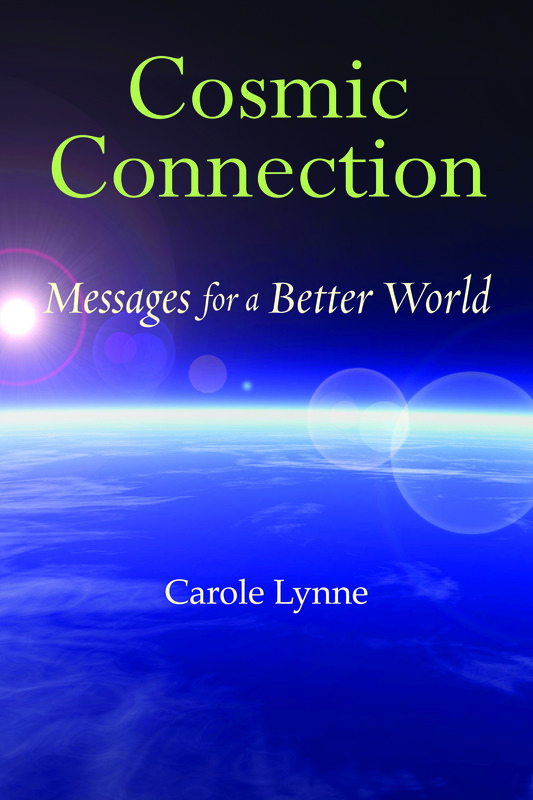 Posted by Carole Lynne in All About Spirit, Feeling Better, practical action, Spiritual Education, spirituality in action, Uncategorized. Would you like to do a workout designed for the beaches of Maui, an airconditioned room in India, at home or in a hotel almost anywhere? I have asked a personal trainer to design such a workout for me. As you can guess, I travel quite a bit. I am excited about the new workout. However, there are many voices speaking to me as I begin. My own voice tells me that I must exercise if I want to be strong and not lose strength as I get older. One of my family members looks at me with caution in his eyes and warns me not to push myself. Then I become frightened because I remember the times I have pushed too hard and injured myself. I also think about people who died while exercising. Another family member cheers me on and would most likely encourage me to push myself to the brink. Ultimately I must listen to my inner voice and be wise as I exercise. I must listen to the voice within me that knows when I can push a little harder and when I need to take a day off, or do part of the workout. I can’t let either the voice of enthusiasm or the voice of fear run my life and be in charge of my workout sessions. There is a calm voice of common sense that walks the middle road, that incredible path of serenity. I will listen to that voice and hopefully, very slowly, but surely……… I will grow stronger. Eat Healthy Food: In today’s world of packaged and fast food, it is all to easy to eat alot and yet get very little nutrition. If you want to stay healthy, take the time to buy fresh food and cook it at home. This takes planning and an effort on the part of everyone in the household. Remember that kids can help peel potatoes or prepare the fresh green beans for cooking. Or if you live alone, perhaps you can trade home cooked meals with a friend. You may wonder how you can possibly find the time to cook, but you must in order to stay healthy. Give up an hour you spend on the computer or watching TV and cook. Exercise Regularly: Choose an exercise that works for you, depending on your natural athletic abilities and your age. If you are 65 then swimming may be better for you than roller skating. Be careful as you exercise so that you do not end up with an injury that makes it impossible to exercise. Many people like to exercise but do not like to stretch before and after exercising. A lack of stretching can often lead to injury. Also find ways to exercise whenever possible, by walking places rather than driving. Take on pr0jects such as cleaning out the garage or basement. All of these physical projects around the house burn calories and keep us healthy. If you are wealthy enough to have people do all your house and yard work for you, then you better be using the extra time for some other kind of exercise. If not, you are better off cleaning your own house and moving your own lawn. If you are part of an organized religion or spiritual group, attend meetings and events. Take part in the spiritual activities. If you prefer to create your own individual spiritual practices, then set time aside each week to read, pray, meditate and do the activities that you find help you feel closer to the God of your understanding. Always look for motivation to stay motivated and positive about life. Read motivational books, and when possible, attend seminars. Even if you have read alot of books and attended alot of seminars, keep doing it because you need new ideas and motivation in order to stay positive. Evaluate Your Health: Do not stick your head in the sand and avoid knowing what is happening to your physical body. Have a physical exam once a year and get whatever tests your doctor suggests. In our world today there are incredible treatments for all kinds of conditions. If you do not know you have a health condition, then you cannot get treated. We have all cried in sorrow about a loved one who could have lived many more years if only he or she had been willing to see the doctor. Go to the doctor on a regular basis. STAYING HEALTHY takes experimentation, discipline and life long commitment. What works for one person may not work for the other. All of our health practices do take time, and so we may need to give up some of our activities in order to have time to eat well, exercise, do our spiritual practices and see the doctor. But what is more important than your health? To be honest, I do not feel like getting on the treadmill this morning. I am in CT getting ready to do some readings, and have enough time to do a short work out before starting the readings. Will I do it? Right now my mind is going around in circles trying to find a good excuse for working non stop on my computer until I start doing some phone readings for folks in other parts of the US and an in person reading for a family who is by now on the road, traveling to CT. Somehow I need to make myself get into my exercise clothes and go downstairs and exercise. Is this not why I am staying in a hotel with an exercise room? I know I am not alone in my internal battle with exercise. But as I look at my external self, I can see that I can use the exercise. So my thought is that when I finish posting this blog, I head for the tread mill. In fact, I make that commitment to you who may be reading this blog post. If your physical condition permits it, I hope you will be exercising today also. Let’s keep each other company. My mood is already getting better and I am not even ON the treadmill yet.